In Kenya, a country affected by water scarcity, poverty and food security issues, understanding how to manage water resources is fundamental. An interdisciplinary team from Indiana University and Princeton University is investigating how local communities are governing water resources and adapting to changing socio-environmental conditions. 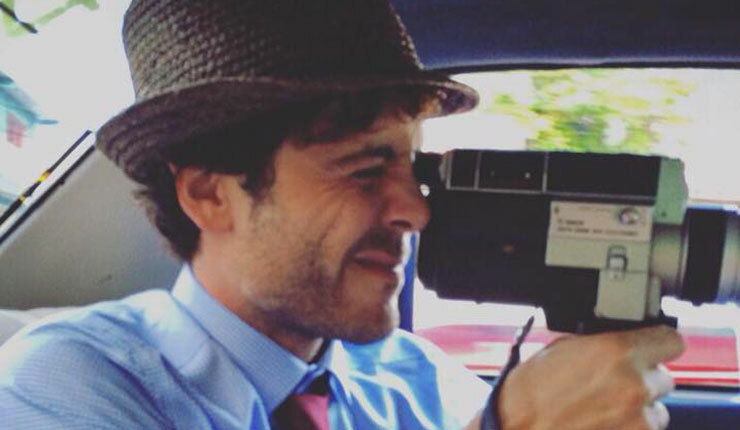 Matteo is a filmmaker, a photographer and a producer. He started shooting video clips at a very young age, his first project was a video journey in Tibet. His eclectic work spans from videos on international development organizations to short movies on italian troubled teenagers, from documentaries on Tibetan culture, to music videos with the top artists of the Rap international scene. After ten years of intense video production and traveling he is now leading projects such as RomeYork, THWD and Palzom Films. Working on this project he fell in love with the people and the light of Mount Kenya. Jampel is an environmental social scientist with a passion for actionable science and video production. He believes in video making as a powerful and inspiring mean for scientific dissemination. As postdoctoral researcher and coordinator of the social science team of the NSF Institutional Dynamics of Adaptation to Climate Change research project, he conducted over 9 months of fieldwork on Mount Kenya. One morning Jampel woke up and called Matteo: “Brother, you need to come to Kenya, we have a documentary to shoot”. 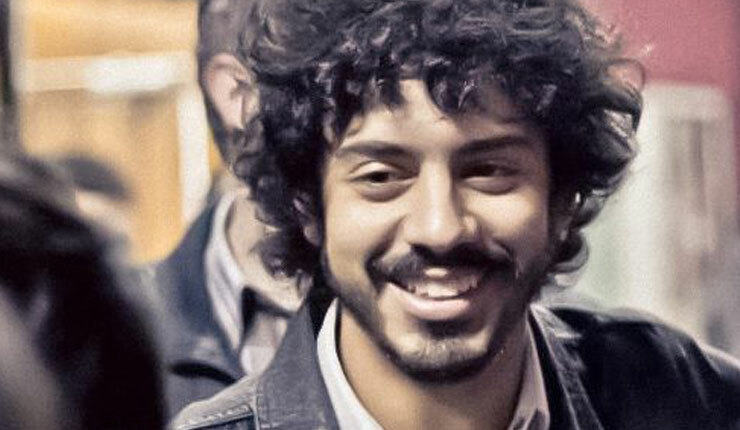 Alonso Renato Víquez graduated in 2013 in cinema editing at the EICTV Film School in Cuba. His films as an editor have obtained awards at international festivals, among them best short film in the 25th Festival de Viña del Mar​​. 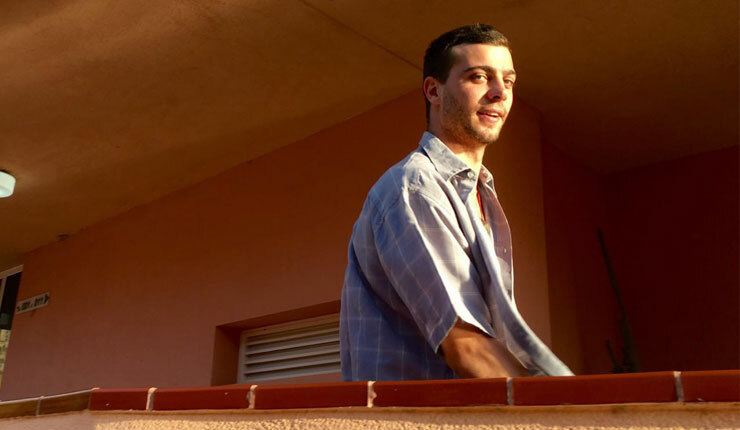 Selected for the 2015 edition of Guadalajara Talents, he has worked mostly in his native Costa Rica, but also in México, Canad​a​, Cuba, New York, Italy, and Spain.​ ​Currently, he is developing his first feature-length film as co-producer and editor, “Motoharu”, while freelancing as editor for institutional, advertising and art films. Special thanks to all the farmers, pastoralists and water users that we have met. Special thanks to our Kenya research team: Samuel Gichuki, Jane Wacuma, Charles Muriuki, Alex Ng’aNg’a, Jonathan Mundia, Mengstu Kakono Seketeti, Patrick Kinyua, John Seketi Kasoo, Richard Makin Kasoo, John Gitonga, Drew Gower, Linden McBride, Sally Goodman, Eliza Harkins, Paul McCord, Kelly Caylor, Tom Evans. Special thanks for their interviews to Ann Macharia, Joseph Marango, Koto Chana, Charles Mungera, John Togo, Paul McCord, Drew Gower, Eliza Harkins, Tom Evans. Special thanks to all the members of the following community water projects: Kaga, Ruai, Huku, Mwea B, Tumaini, Nkando, Jikaze, Murimi, Miarage, Muguna, Kiguru, Kithima Kiamunyi, Millimani B, Kurukunku, Kabubungi A, Batian, Kongoni, Chumvi, Wiumiririe, Mwimenyi, Nasakuja, Mugokongo, Manyangalo, Ntumburi. Special thanks for the support to the US National Science Foundation. Special thanks to the Princeton Environmental Institute Grand Challenges Program. Special thanks for their collaboration to Rural Focus, Mount Kenya Wildlife Conservancy, CETRAD, Mpala Research Center and SESYNC. In the face of water shortages, governance institutions established to allocate water may be disrupted and forced to change. Critical tensions exist between the potential impacts of climate change and existing and future patterns of water use in regions highly dependent on glacier-fed streamflow for agricultural irrigation. This interdisciplinary research project examines how human populations will be impacted by these changes and the capacity of users in glacier-irrigated agricultural systems to adapt. The investigators examine semi-arid agricultural systems that are dependent on snowmelt located across strongly contrasting institutional and hydrological settings in eastern Kenya. This research integrates information gathered from focus groups, water-user interviews, field hydrological measurements, role-playing games, and scenario-based models of potential climate change impacts to assess community vulnerability to climate variability and understand how communities might respond to changes in water availability in the future. It addresses interactions among human actors, the physical and social capital they construct and maintain, and the dynamics of water availability and allocation across spatial scales. This project has significant implications for the governance of water resources and how communities and households cope with water scarcity. Findings from this project will be of value to policy makers who are seeking more nuanced policy responses than simple "one size fits all" solutions. This project is supported by the NSF Dynamics of Coupled Natural and Human Systems (CNH) Program. 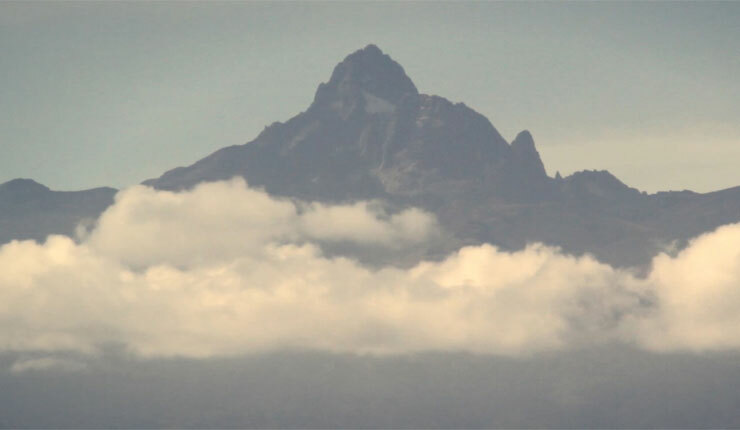 Working Together: Research and Water Governance on Mount Kenya has been screened at film festivals and International Conferences such as the International Association for the Study of the Commons 2015 in Edmonton, at the Association for Environmental Studies and Sciences annual conference 2015 in San Diego, at the Indiana University Cinema and at the National Socio-Environmental Synthesis Center (SESYNC). The documentary has been also projected in several community water projects on Mount Kenya. please drop us an email, we would love to hear from you with your feedback and hear about your interest in our documentaries.